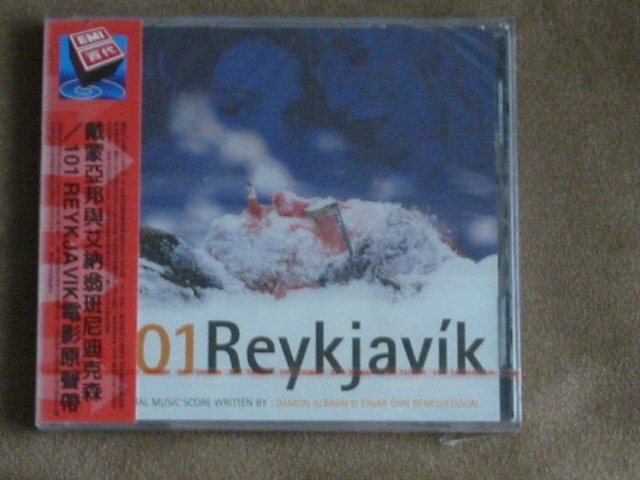 101 Reykjavik - Damon Albarn - New and sealed CD. ALL CDs ARE GENUINE AND ORIGINAL - BOUGHT FROM RESPECTABLE RETAILERS IN UK, EU, TAIWAN, JAPAN, and USA. JOE HENDERSON - LUSH LIFE - New and sealed CD. MEDESKI MARTIN AND WOOD - UNINVISIBLE. - Brand new and sealed CD.